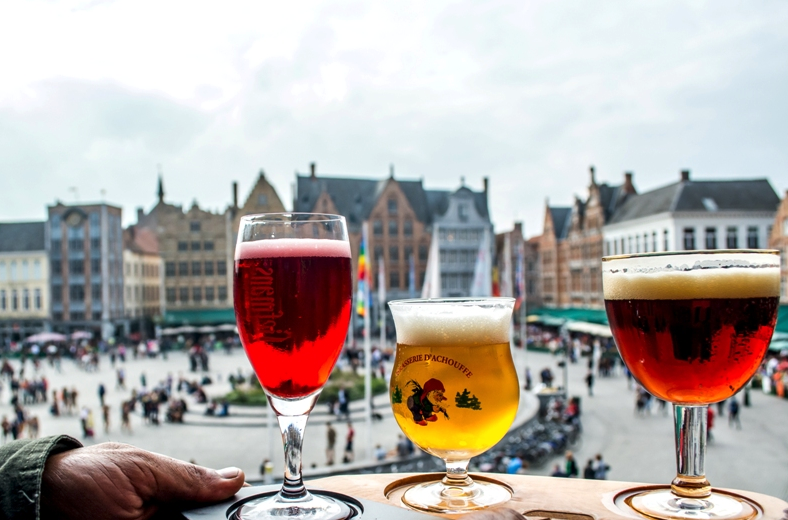 You can count on Medieval Bruges for beautiful art and architecture, delicious food and chocolate, and AMAZING beer experiences! We always have time on the Ultimate Beer Tour for some beer hunting – and the hunting is easy if you know who to talk to (that would be me, Craig, your trusty tour guide! ).